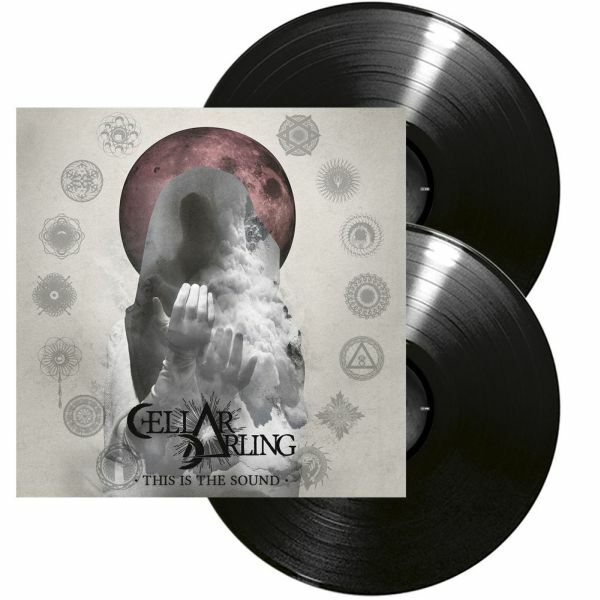 CELLAR DARLING [ex- ELUVEITIE] - THIS IS THE SOUND VINYL (2LP BLACK) | Online Shop | Wizard LTD. Album: "THIS IS THE SOUND VINYL (2LP BLACK)"
As the winners of the 2014 Swiss Music Award for ‘best live act’ the then members of ELUVEITIE have experienced much together, forming a bond that can overcome any adversity. After the split with their former band in June 2016, Anna, Ivo and Merlin quickly realized their musical journey was far from over and instantly began working on their own songs. What quickly developed was a unique and fresh combination of grand and heavy riffs, powerful drumming and a unique voice, with the signature folky, earthy tones of the hurdy gurdy. As a result, CELLAR DARLING stay true to their reputation for musical innovation, and to their stated mission: the reinvention of folk tales for the modern age, as the very essence of what they once were. After a summer of intense song-writing sessions, CELLAR DARLING self-released their first single, &apos;Challenge&apos;, in September 2016 to overwhelmingly positive reactions from around the world. They then signed to Nuclear Blast Records in January 2017 and finished up working on their debut album, to be released in the summer of 2017.